What Companies Manufacture Electric Ranges? Electric ranges are manufactured by a number of companies, including General Electric, Frigidaire and Samsung. All three brands offer the most up-to-date technology and a variety of range options. GE offers 97 different models of electric ranges, as of 2015. These come in bisque, black, white, silver and stainless steel colors. The ranges are sized between 24 and 30 inches. Frigidaire manufacturers over 80 varieties of electric range in stainless steel, black and white, with 30-inch and 40-inch models. The ranges come in freestanding, slide-in and drop-in models. Samsung offers 14 electric ranges that are 5.9 cubic feet in size. 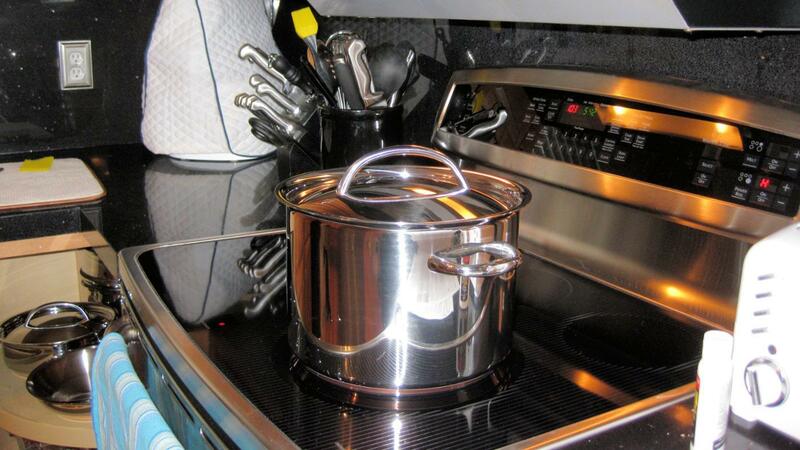 The company manufacturers ranges in stainless steel, black and white. The Samsung ranges have features such as five burners and alerts for steam cleaning and boiling. What Brand of Electric Range Uses the Least Energy? What Brands of Electric Ranges Receive Good Reviews? Are Frigidaire Electric Ranges a Good Buy? Does Frigidaire Manufacture Gas Ranges? How Do You Replace the Ignitor in an Oven? How Durable Are Old Gas Stoves? Are General Electric Stoves of Good Quality? What Brands of Electric Cooktops Are There? Are Electric Stove Tops Easier to Clean Than Gas?